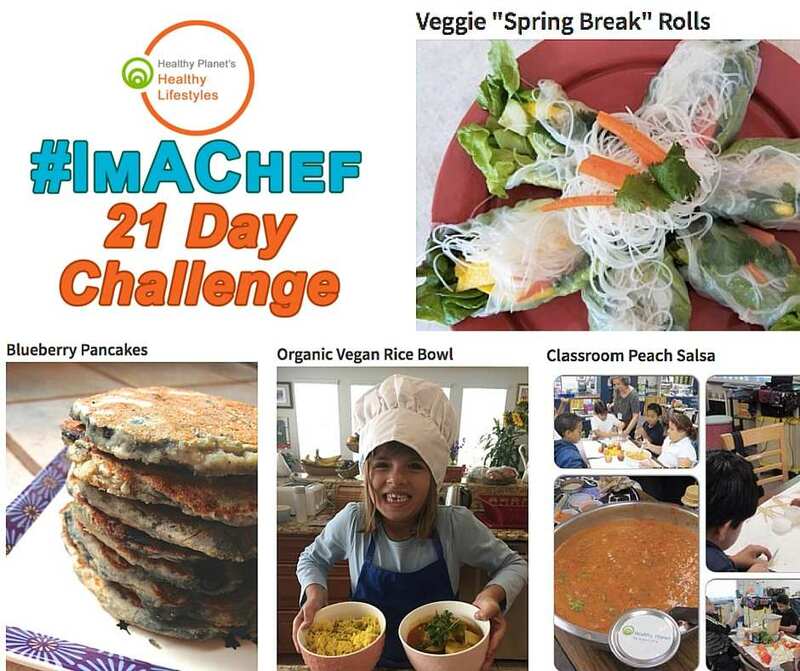 The Pacific Leadership Institute (PLI) is an institute at San Francisco State University; housed in the Recreation, Parks and Tourism Department (RPT) and administered through the nonprofit University Corporation San Francisco State. The PLI offers team-based outdoor-recreation programs that we aim to enhance the learning for students and youth, program staff and corporate employees, individuals and groups. The impacts of our programs stay with our participants long after their feet are back on the ground. The Programs of the PLI include: - Adventure Ropes Course @ Fort Miley - Team Building Programs - Outdoor Youth Connection - Workshops and Trainings In 1979 the PLI took shape with the building of the Fort Miley Adventure Challenge Course. 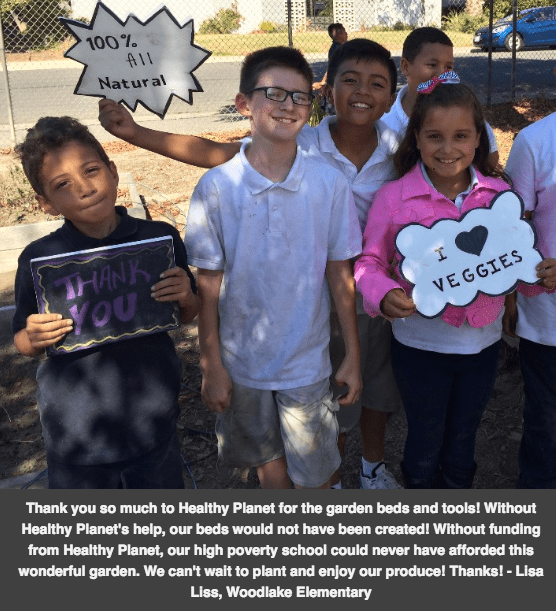 19 years later San Francisco State University took that course under its wing and created the PLI, expanding its program to reach a broader audience. 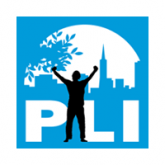 Now The PLI is an official institute serving over 12,000 people a year in our family of programs. Our agency is based on the idea that young people are capable of leadership. We provide young people the opportunities to develop these leadership skills and value their contribution to our programs. 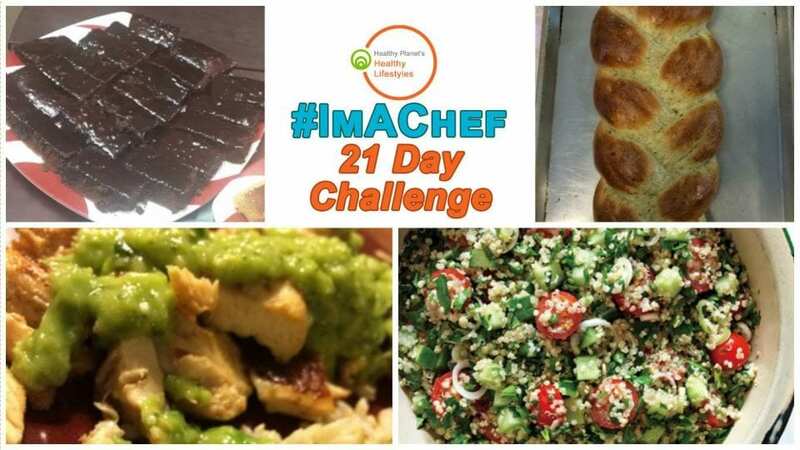 #ImAChef 21 Day Challenge – Voting Open!